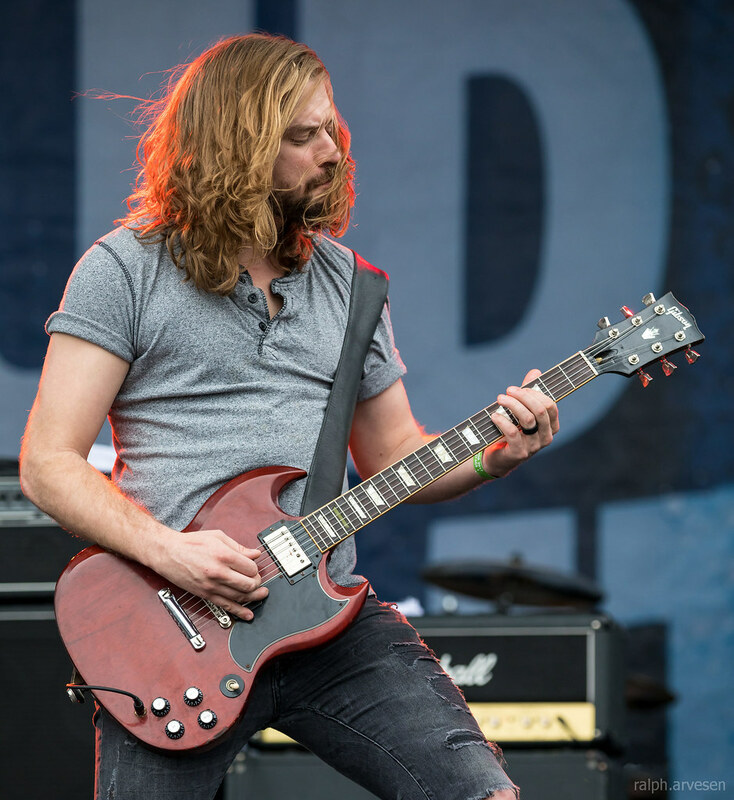 Red Sun Rising performing at St. Mary's University during the Fiesta Oyster Bake in San Antonio, Texas on April 22, 2017, with Mike Protich, Ryan Williams, Ricky Miller, Dave McGarry, and Pat Gerasia. 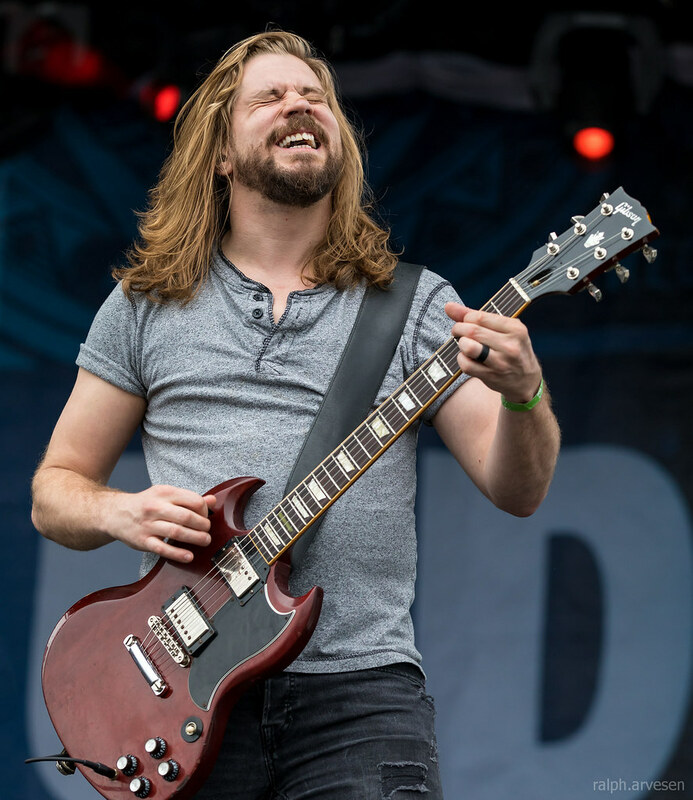 A powerful, melodic hard rock band combining a forceful guitar attack with emotional, anthemic vocals, Red Sun Rising were formed in Akron, Ohio by vocalist and guitarist Mike Protich and guitarist Ryan Williams, who curiously went to the same high school and lived within a mile of one another for over a decade without ever meeting. 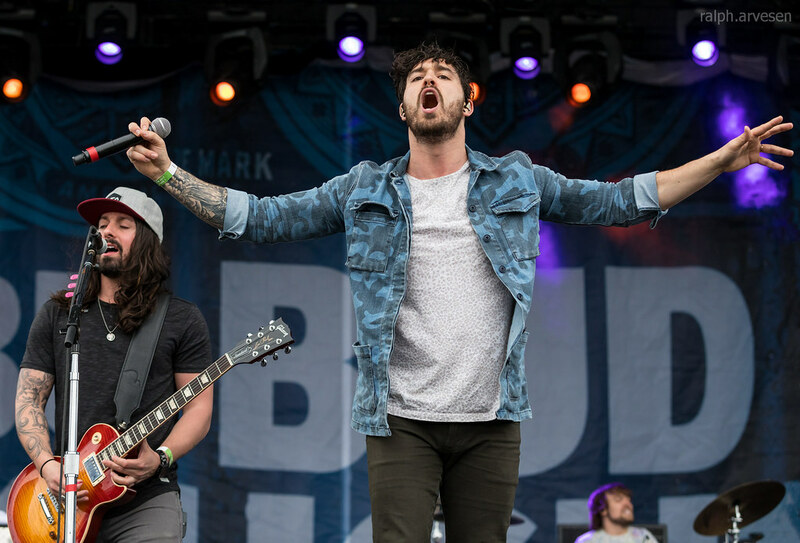 In 2006, the two finally crossed paths at a gas station and struck up a conversation about music. 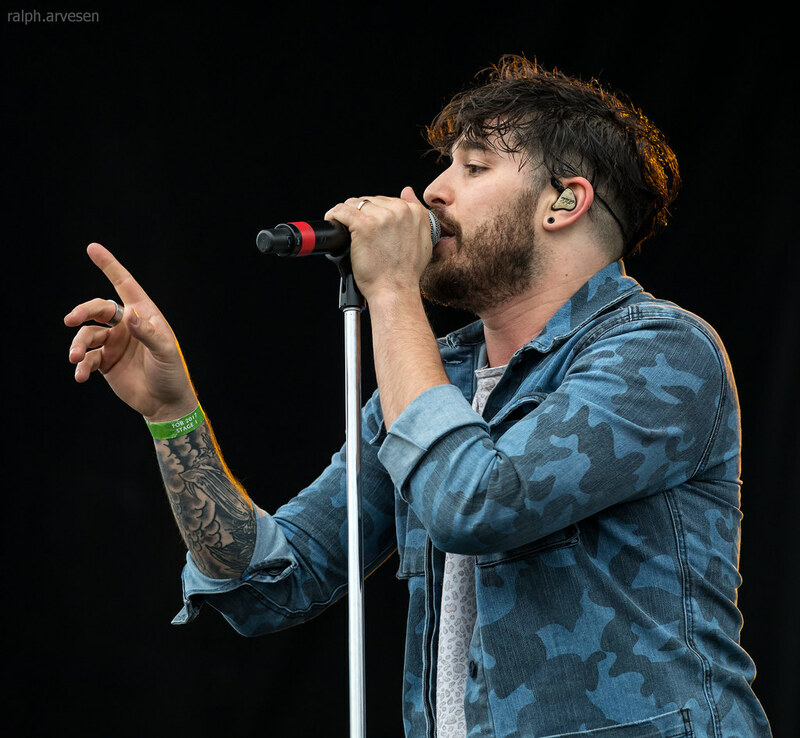 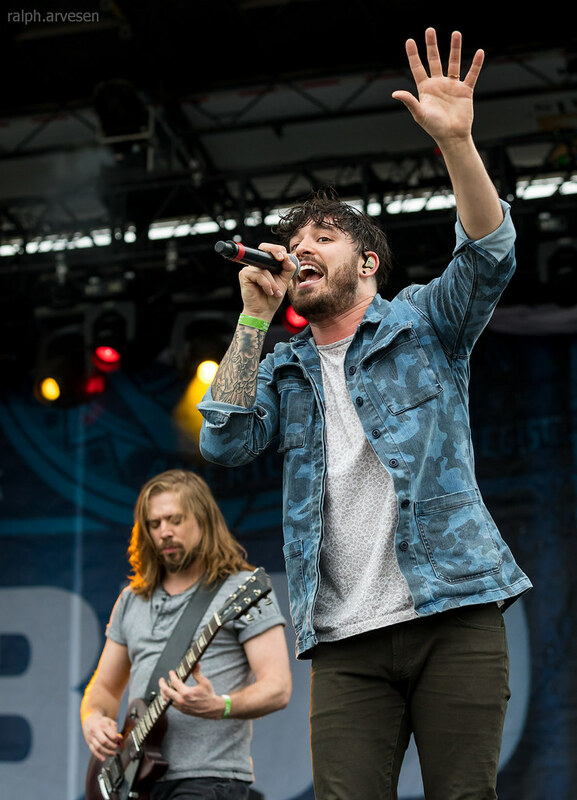 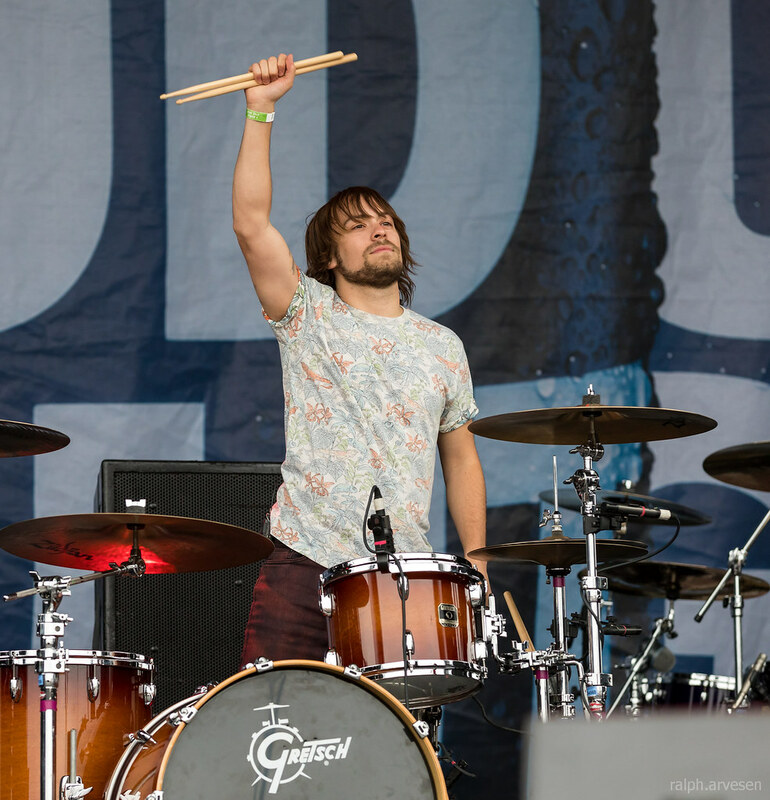 It wasn't long before Protich and Williams were writing songs together; in 2007, they put together the first edition of Red Sun Rising and began playing local gigs. 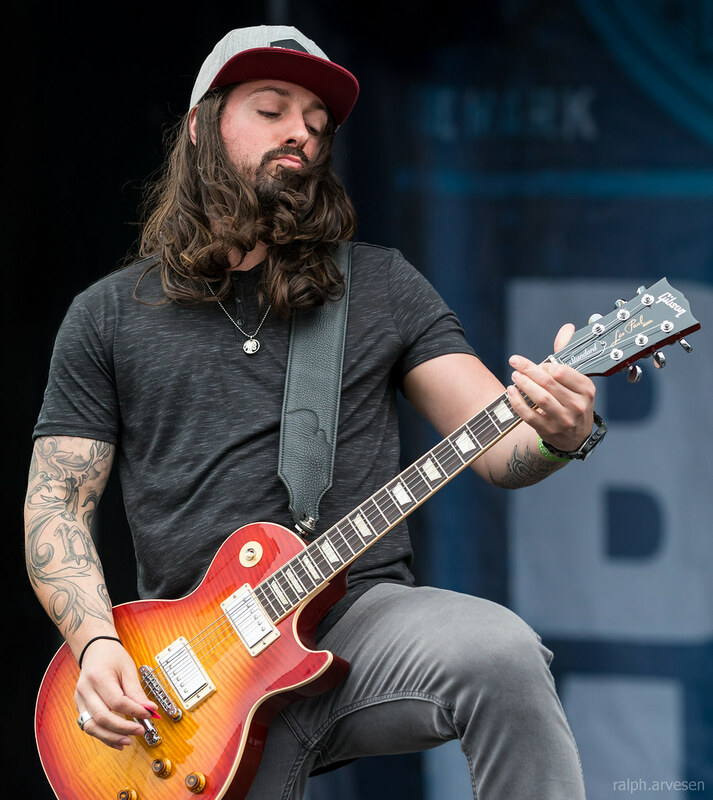 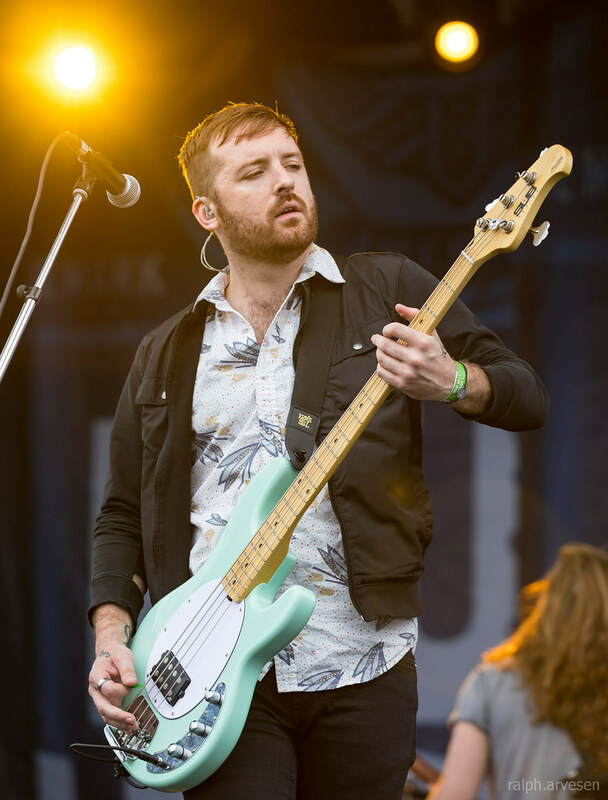 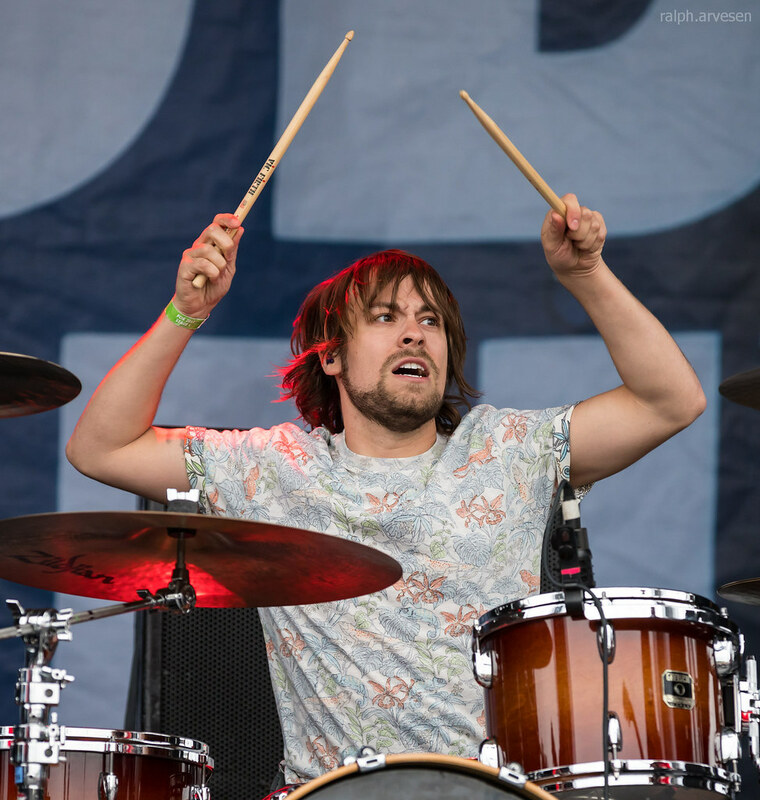 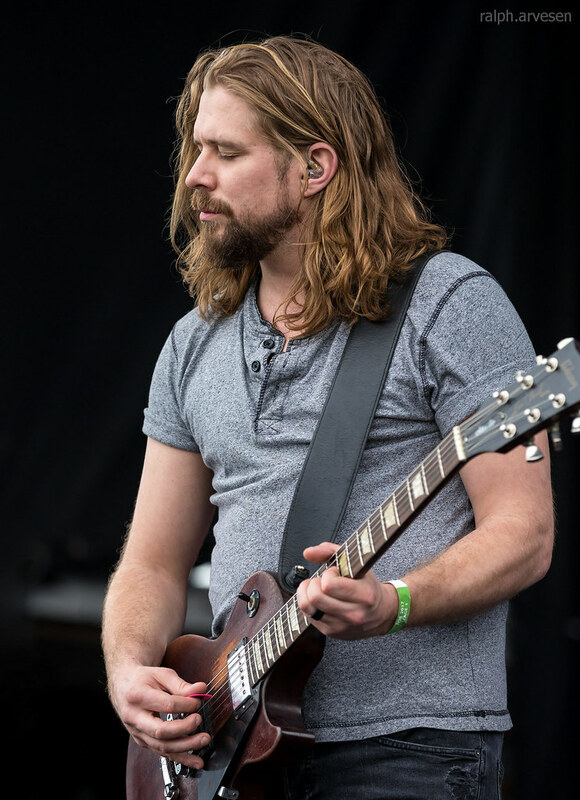 The band earned a reputation for hard work and a strong live show, and began to find its true voice in 2011 when guitarist Tyler Valendza, whose interplay with Williams brought new strength to the group's sound, joined the lineup. 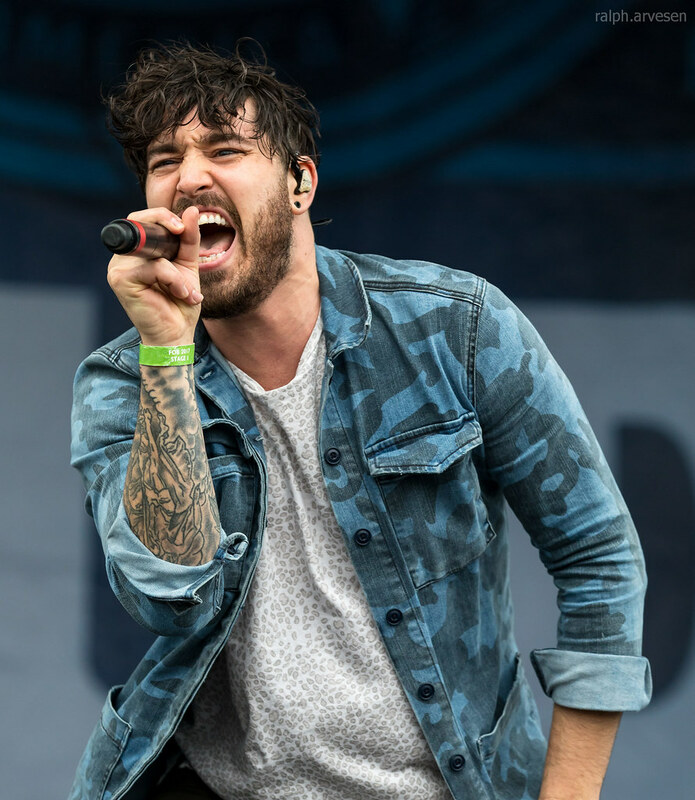 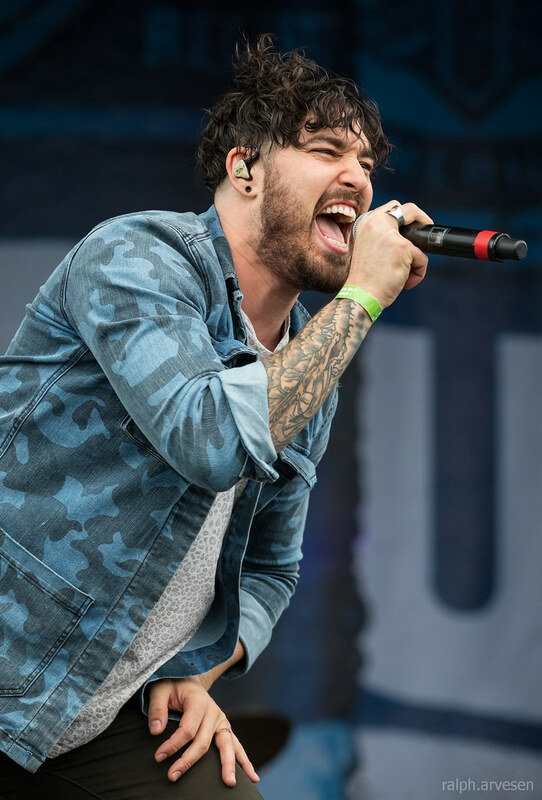 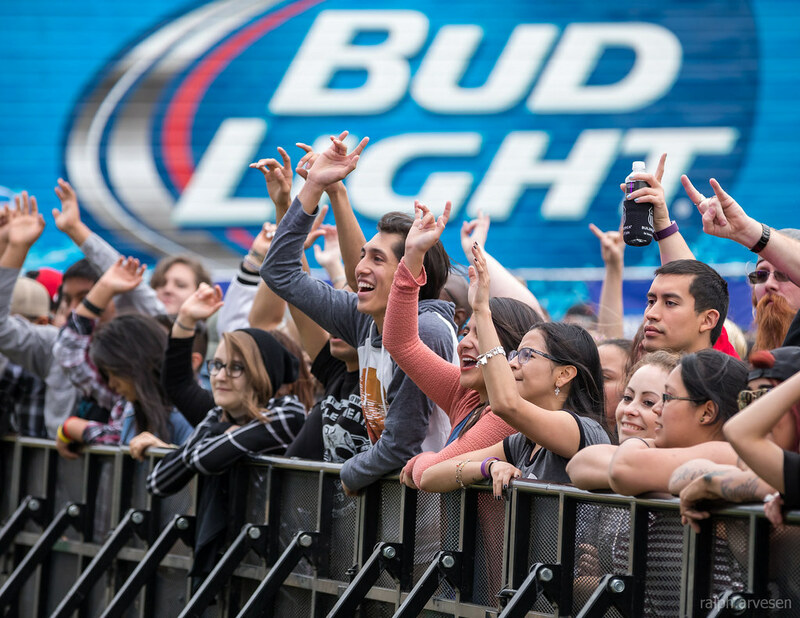 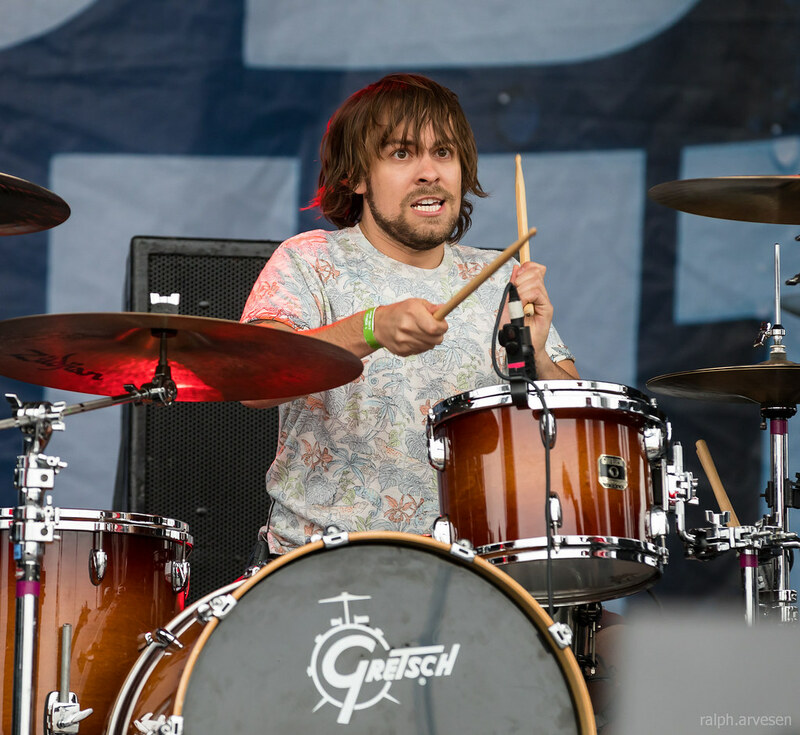 Red Sun Rising shared the stage with Skillet, P.O.D., Adelitas Way, Black Heart Saints, and The Beans at the Fiesta Oyster Bake. 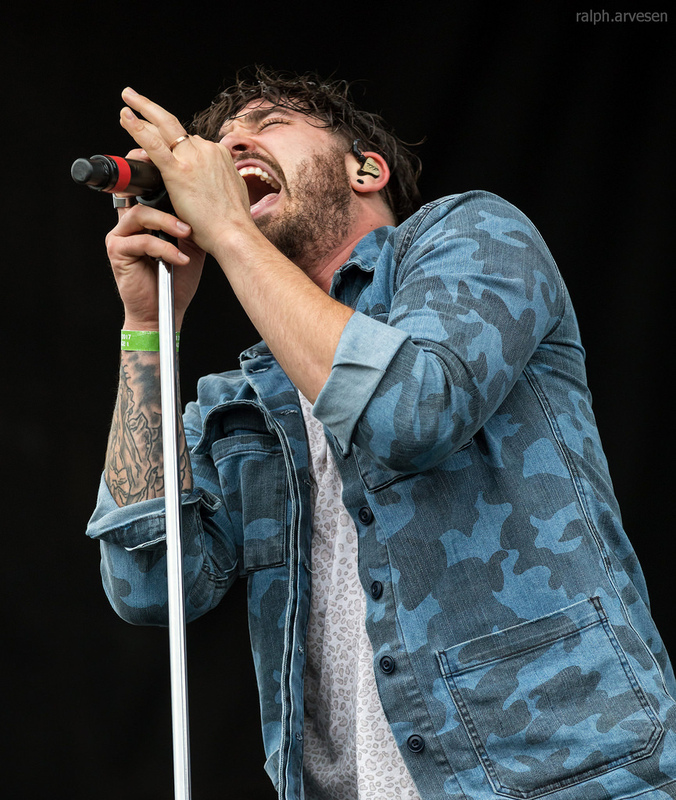 The band continues across the United States and Europe with the last performance at the Northwoods Rock Rally in Glen Flora, Wisconsin on August 19, 2017.